A group of younger players, coming together in great formation that rivals some of the bigger names to record for the Posi-Tone label in recent years! 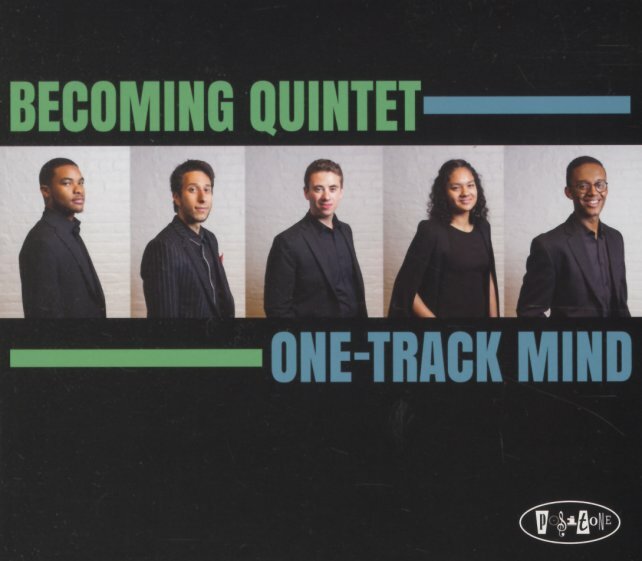 There's a sharpness to the record that grabs us right from the very first note – a strong sense of writing and overall presentation – which has the quintet working very firmly as a unit, even amidst the strengths of its individual members! Tunes include numbers by members of the combo, plus labelmates like Michael Dease and Steve Davis – all delivered in a rock-solid way by Markus Howell on alto, Eric Wortzman on trumpet, Luther Allison on piano, Liany Mateo on bass, and Zac Adleman on drums. Michael Dease guests on trombone on four tracks – and titles include "Free Time", "Onward", "Indestructible", "Last Smile", "That Uncle G Thang", "Stay While", "Twisting & Turning", and "One-Sided Love Affair". © 1996-2019, Dusty Groove, Inc.